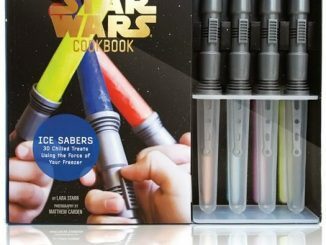 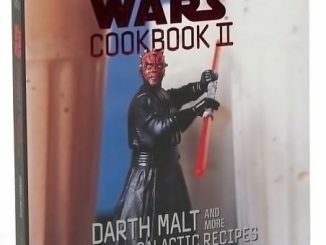 With the The Nerdy Nummies Cookbook: Sweet Treats for the Geek in All of Us, you’ll learn how to make geeky treats from the star of the Internet’s most popular baking show. 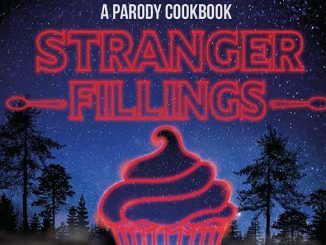 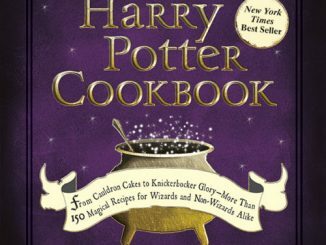 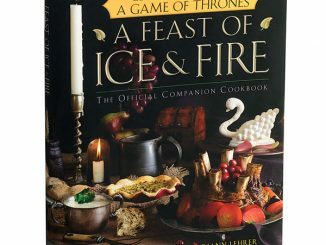 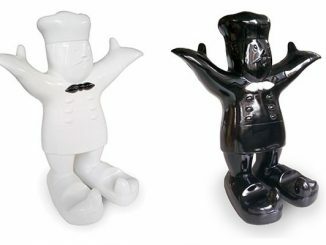 You’ll find recipes from some of the most popular fan favorites from the show, such as Volcano Cake, Chocolate Chip Smart Cookie, and Apple Pi Pie, plus other new recipes like the Periodic Table of Cupcakes, Moon Phase Macarons, and Dinosaur Fossil Cake. 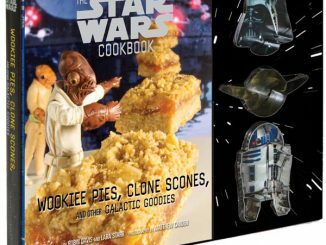 The Nerdy Nummies Cookbook is a 256 page hardcover, so you won’t soon run out of new snacks and desserts to make. 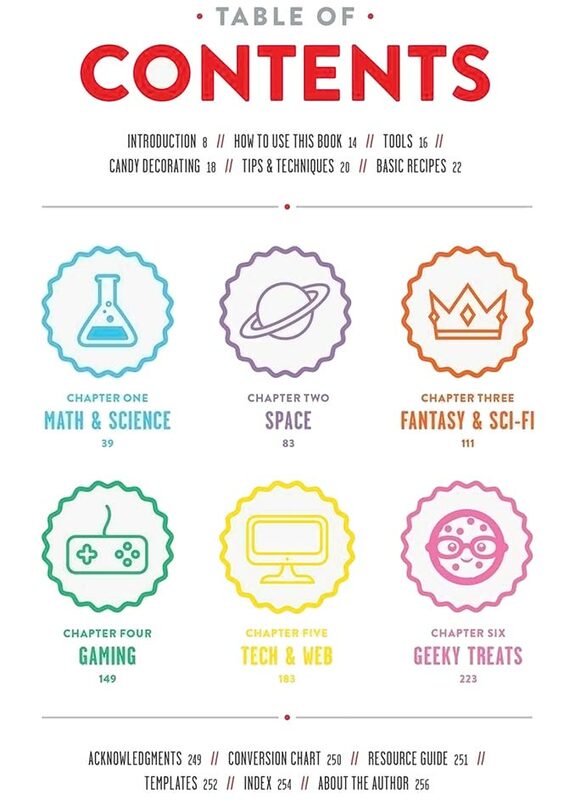 There are chapters devotes to Math & Science, Space, Fantasy & Sci-Fi, Gaming, Tech & Web, and Geeky Treats, so you’ll be able to whip up a nerdy refreshment for any mood. 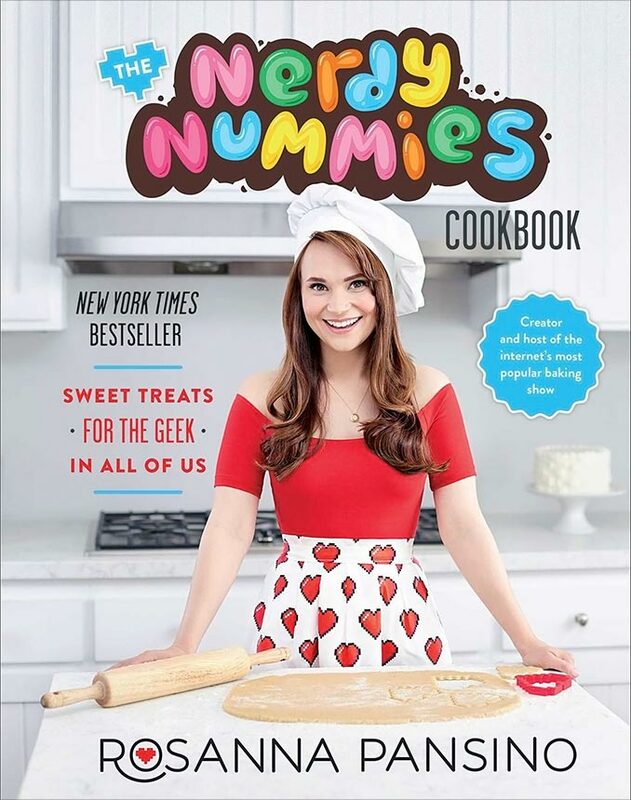 The Nerdy Nummies Cookbook is available at all your favorite bookstores like Barnes & Noble, Target, Amazon, Walmart, and BAM! 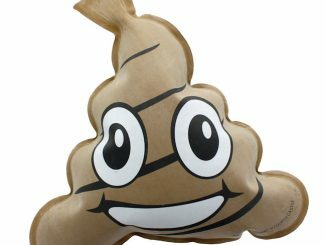 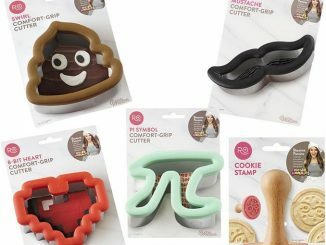 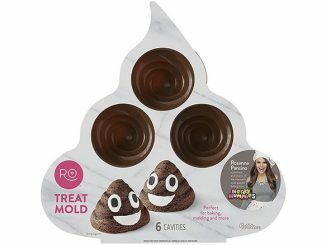 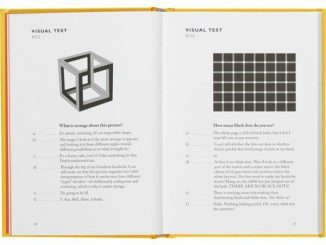 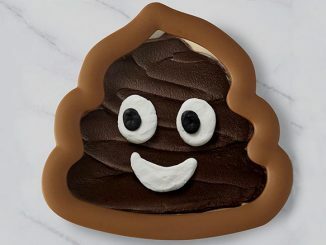 If you like this book, take a look at a couple of Rosanna Pansino’s nerdy cooking tools: Poop Emoji Cookie Cutter and Poop Emoji Treat Mold.